At the end of every calendar year, MPOs are required to publish a list of projects for which federal funds have been obligated in the most recent Federal Fiscal Year, which runs from October 1 to September 30 of the following year. Obligation is the federal government's commitment to provide a specific amount of money for specific work on a particular project. 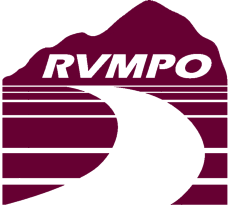 The annual MPO publication is intended to help illustrate the federal role in providing transportation services and facilities, and to increase transparency in the planning process. This page provides links to the current and most recent obligation reports.